Anti-bullying advocate who gained national attention at center of Clinton scandal says Israeli interviewer misled her, violated agreement. Monica Lewinsky, an anti-bullying advocate famous for her affair with President Bill Clinton while serving as a White House intern, explained her decision to cut short a live interview in Jerusalem after the first question, about the former president. 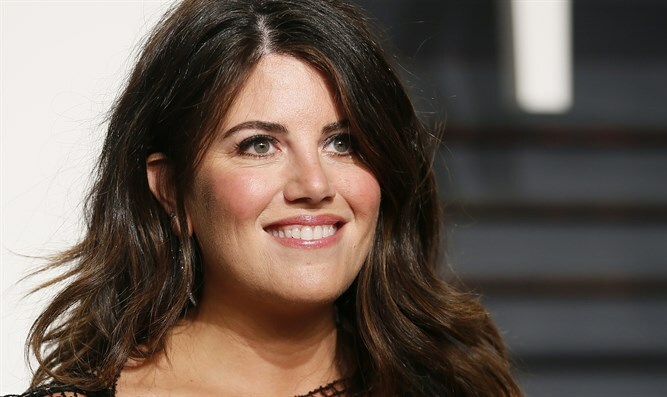 Lewinsky appeared at a conference in Jerusalem organized by the Israel Television News Company, where she delivered a speech and then sat down on stage for a live interview with Channel 2 news anchor Yonit Levi. Clinton said in an interview in June with NBC’s “Today” show correspondent Craig Melvin that he felt his public apologies for the relationship were enough.